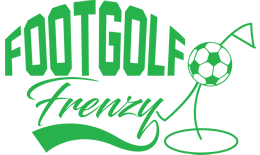 Established in 1993, Banbury Golf Course is the home of Banbury Footgolf, offering a prime location for this upcoming exciting sport. Surrounded by the beautiful rolling North Oxfordshire countryside, Footgolf enthusiasts are spoilt with this perfect location to relax and unwind, whilst enjoying their favourite sport. Enjoying a centralised location, visitors come from all over the local area to enjoy the challenge of this course, whilst beginners will find it a perfect spot to develop their Footgolf Skills. Conveniently situated just 15 minutes from the M40, Banbury Footgolf makes a perfect meeting spot for friends and family coming from different directions. It is remote, allowing for peace and tranquillity, yet easily-accessible from many surrounding areas. 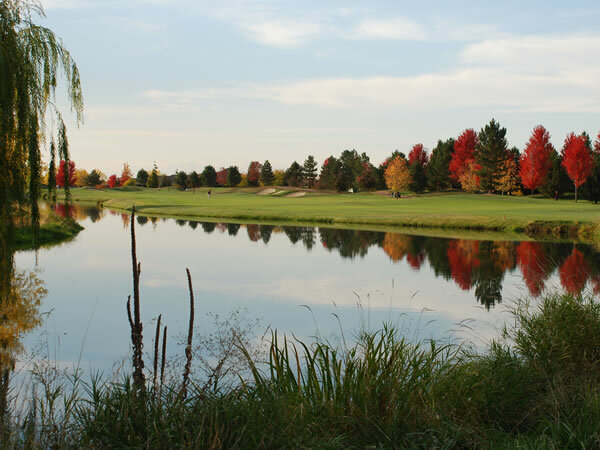 The mature trees lining this course make for an interesting landscape. The onsite facilities underwent significant improvements in 2013, including the Clubhouse itself. There is a bar, café and restaurant as well as a Golf Simulator, meaning the fun doesn’t stop once the last hole is complete.